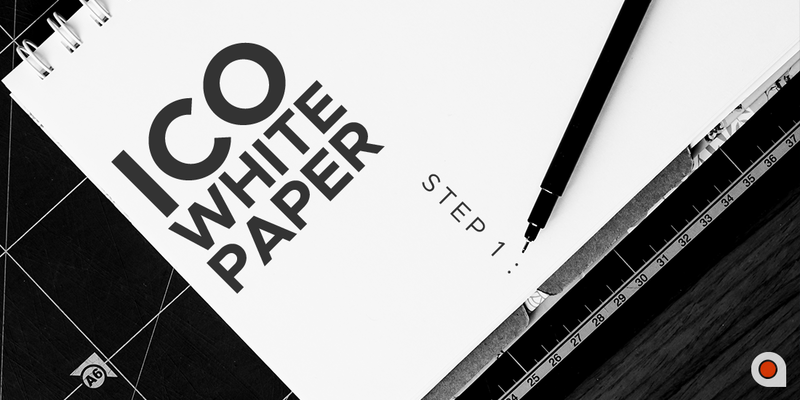 Wondering how to write a compelling ICO whitepaper that will attract investors to your company? Look no further. Whitepapers are the most miswritten and misunderstood marketing tools; yet if written appropriately, they can be your most powerful marketing tools. Whitepapers aid in the selling process by educating the company’s prospect base. The best white papers clearly define a problem that exists in the market, and proposes a product that can solve this problem. It outlines how the product is going to solve the problem and even state the additional benefits that its users will enjoy. This is the most important part of any viral article or whitepaper. You may have a powerful headline that attracted the prospect to read your whitepaper, but if the introduction is boring, then the prospect will quickly move to the next site. Write your introduction with your prospect in mind. Write your introduction like a CEO would write to potential investors. This should be part of your introduction. It explains any restrictions or notifications such as exemption of people from certain countries from investing in the ICO company due to local laws or the profitability of the project. Who can invest in an ICO company whose owners are unknown? The whitepaper should explain who the developers of the cryptocurrency are. Short biographies could be a bonus on the winning investors. You should explain why these individuals are important for the success of the project you are writing about. Stating if the members have had a previous experience in the block chain industry can win a lot of prospects. You should remember to include your email address or any other way which the prospects can reach you. It is estimated that 30% of all Cryptocurrency Whitepapers ever written did not provide an address for further communication with interested parties. Initial Coin Offering Companies involve products developed to solve a particular problem in the technology field. They identify a problem and propose a solution. This is the most vital point in a whitepaper that wins the potential investors. The only way to win them is to use plain English to explain the proposed solution in details. Taking the potential investors step by step through the products, its risks and its potential is a feature of a highly converting white paper. This tip can help you during the fundraising. Tokens are like shares in the IPOs. They are sold to potential investors to raise capital for the company’s products. 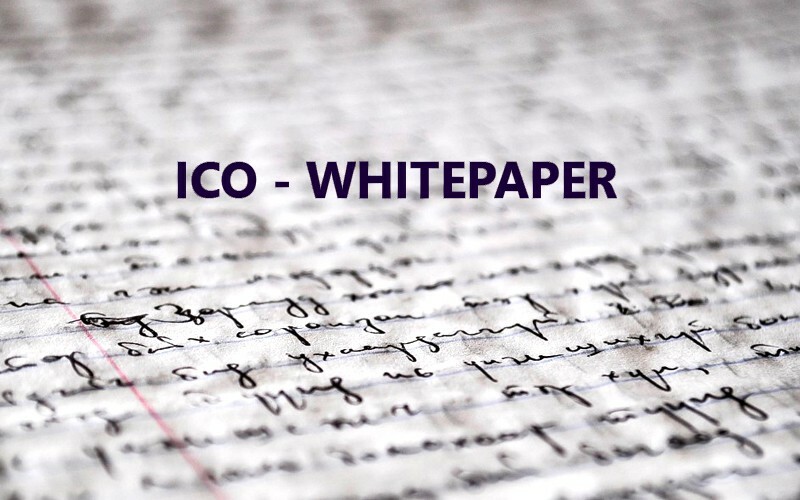 The features of the tokens such as utility, securities and currency should be clearly stated in a whitepaper. Token descriptions indicate the intended use of the coins, the restrictions on the securities and the amount of coins to be held in reserve by the founders. The promoters should also disclose the legal rights that the token holders will enjoy. The prospects should be informed on how the block chain network operates. The supporting infrastructure and consensus mechanism of the crypto should be clearly explained. The governance decisions affecting the network such as software upgrades should also be disclosed in the whitepaper. 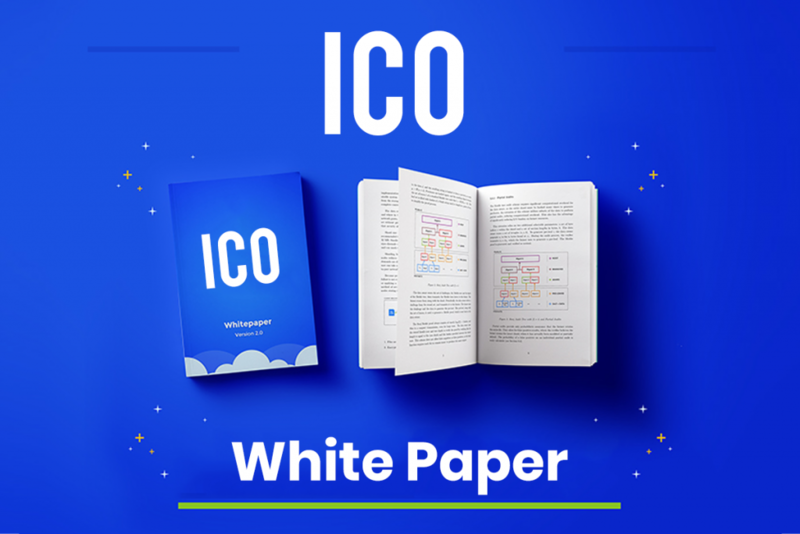 An ICO whitepaper is one of the pillars that determine the success of a project. You should therefore invest time in crafting a compelling whitepaper that not only informs and educates prospects but also wins them.